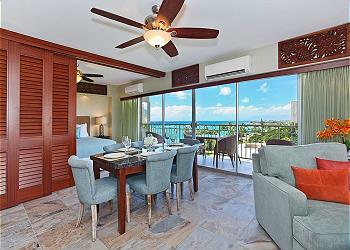 Why Stay with Captain Cook Resorts? 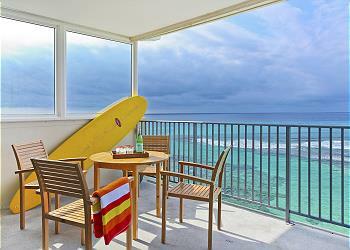 About→Why pick a Captain Cook vacation rental? 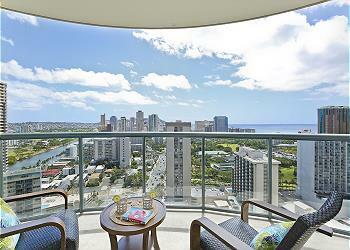 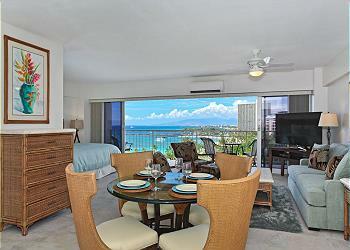 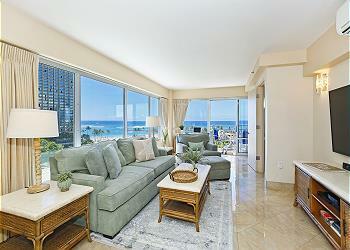 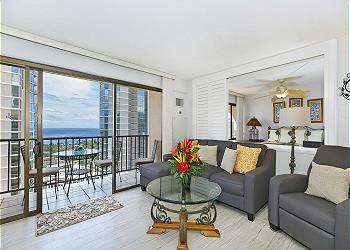 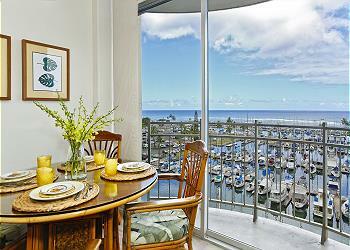 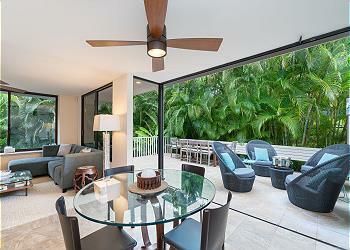 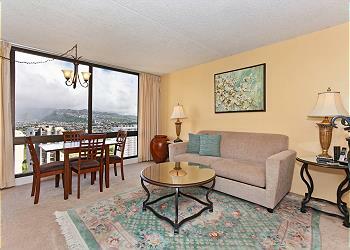 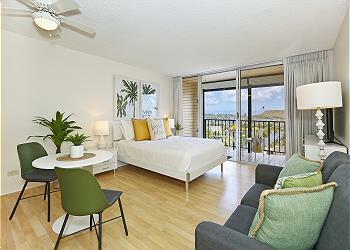 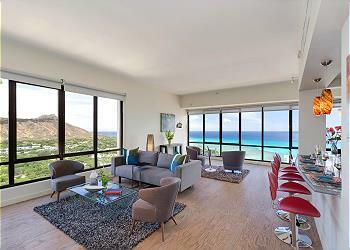 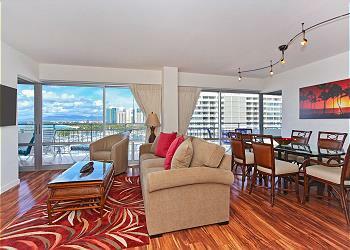 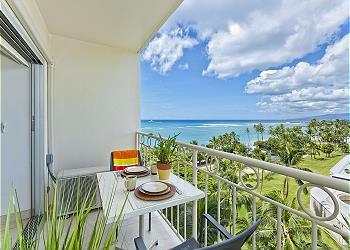 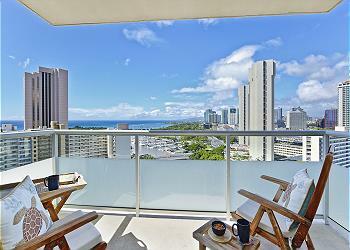 Why choose our Waikiki vacation rentals? 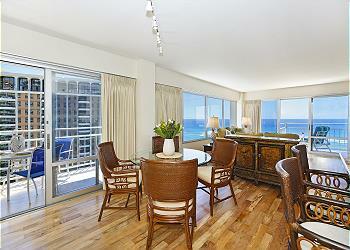 Book Online Any Time! 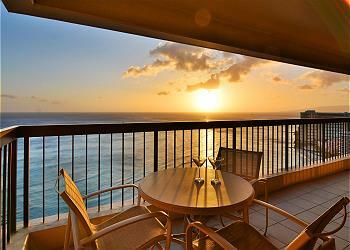 No waiting for someone to get back to you, only to find it's been rented. 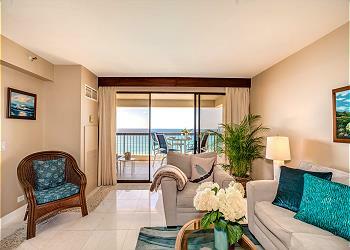 No surprises! 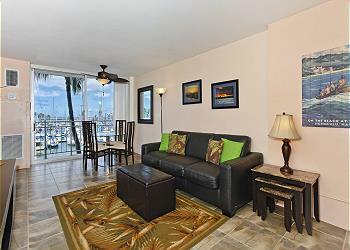 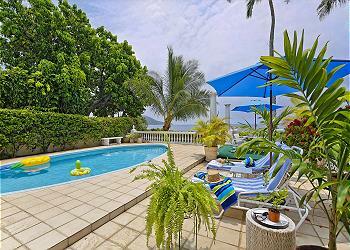 Lots of photos of each rental on our website so you know what to expect when you get here. 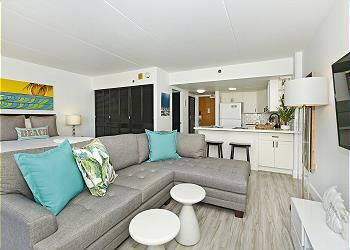 Most rentals come with FREE Parking! 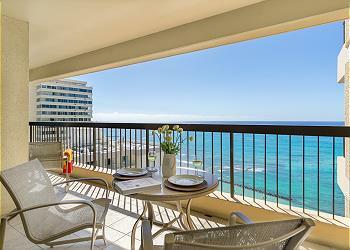 Yes, FREE parking in Waikiki (not a typo). 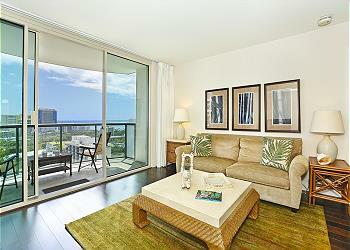 Plenty of reviews for most condos, so you know what to expect when you arrive.